The Colorado Water Conservation Board (CWCB) is working to update the Colorado Flood Mitigation Plan which was last updated in 2013. The Plan re-assesses the state’s flood risk and mitigation strategies and includes updates on implementation and progress toward meeting the plan’s goals. Multiple state agencies are included in the plan preparation process through participation on the Flood Technical Assistance Partnership (Flood TAP). The Flood TAP also includes representation from local and federal agencies as well, including multi-agency coordination through the Army Corps of Engineers Silver Jackets program. 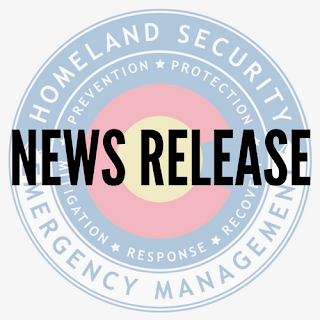 The planning effort paralleled the update of the State Hazard Mitigation Plan, a plan that will be seeking FEMA enhanced plan status in order to leverage more mitigation funding for Colorado. The Flood Mitigation Plan will be incorporated into Colorado’s State Hazard Mitigation Plan as a stand-alone appendix and will ultimately be adopted by the governor through that affiliation. CWCB staff intends to bring the finalized, updated plan to the CWCB Board at their September board meeting for adoption.